February 20, 1949 Mrs. Henrietta Helen Olivia Roberts Durand-Deacon, a wealthy widow, disappeared from the Onslow Court Hotel located in South Kensington, London. The police interviewed the residents and soon John George Haigh became a suspect, as he was the last person to have be seen together with the woman. He led the police to an old storeroom on Leopold Road in Sussex, where they discovered strange and suspicious tools – a revolver, some rubber protective clothing and three containers filled with sulphuric acid. Fortunately, Haigh ignored one important fact in his euphoria: the law doesn’t require a body to incriminate him – it requires a corpus delicti - the evidence that a murder happened. Forensic pathologist Keith Simpson examined carefully the ground at the supposed crime scene. He noted something unusual, a small pebble which he described as follows: “It was about the size of a cherry, and looked very much like the other stones, except it had polished facets.“ Simpson realized that he had found the evidence to prove the murder. The pebble was a gallstone from poor Mrs. Durand-Deacon. Gallstone can form from calcium-salts and organic substances in the gallbladder. A thin layer of organic matter protected the pebbles from being dissolved in the acid. John George Haigh, who was ultimately suspected of committing an entire series of murders, was sentenced later to death. 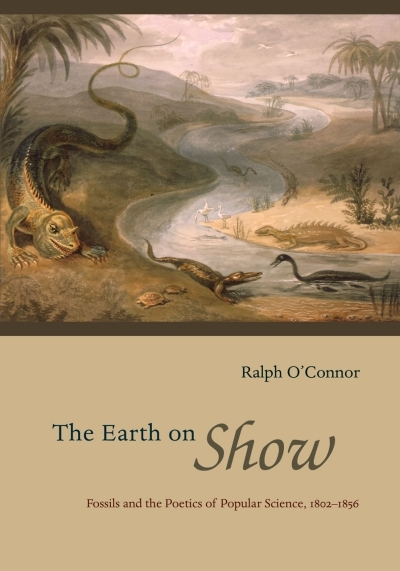 Influenced by the rapid development of science, the British author Sir Arthur Conan Doyle introduced in 1887 a new kind of detective, who based his crime solving abilities on the scientific and forensic clues that everybody acquired or left behind by touching objects, or simply walking on muddy ground: “Knowledge of Geology. – Practical, but limited. 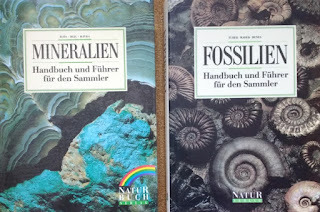 Tells at a glance different soils from each other. After walks has shown me splashes upon his trousers, and told me by their colour and consistence in what part of London he had received them." The German chemist Georg Popp (1867-1928) was the first investigator to solve a murder case by adopting the principles of Gross and Locard and considering soil as reliable evidence. In the spring of 1908 Margarethe Filbert was murdered near Rockenhausen in Bavaria. The local attorney had read Hans Gross’s handbook and know Popp from an earlier case, where Popp connected a strangled woman to the suspect by mineral grains of hornblende found in the mucus of the victim’s nose and under the fingernails of the suspect. 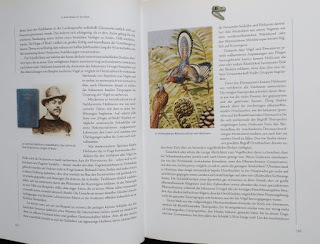 In the Filbert case a local factory worker named Andreas Schlicher was suspected, however he claimed that on the day of the murder he was working in the fields. Popp reconstructed the movements of the suspect by analyzing the dirt found on his shoes. The uppermost layer, thus the oldest, contained goose droppings and earth from the courtyard of the suspect’s home. A second layer contained red sandstone fragments and other particles of a soil found also where the body of the victim was discovered. The last layer contained brick fragments, coal dust, cement and a whole series of other materials also found on the site where the suspect’s gun and clothing had been found. However, there were no mineral grains – fragments of porphyry, quartz and mica- on the shoes. Since these were found in the soils of the field where Schlicher supposedly worked the very same day, he was obviously lying. In the last two decades, the significance of forensic geology increased steadily. It is applied not only to connect single suspects to criminal cases, but also to trace the provenience of explosive, drugs or smuggled goods, including wildlife, not to mention the possible applications to detect cases against the environmental law. 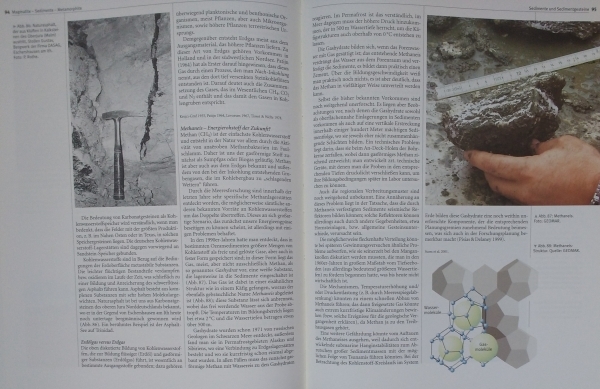 Forensic geology also proved valuable to reconstruct and uncover modern war crimes. In 1997 the United Nations International Criminal Tribune for the Former Yugoslavia (UN ICTY) began exhuming five mass graves in north-eastern Bosnia associated with the massacre of civilians in and around the town of Srebrenica in July 1995. Intelligence reports showed that 3 months after the initial executions of civilians, the primary mass graves had been exhumed and the bodies transported over a 1-3 day period to a number of unknown (but at least 19) secondary grave sites. To prosecute the suspects, it was necessary to prove that the now recovered bodies came without doubt from Srebrenica, and that therefore the later dislocation of the graves was intentionally to hide these war crimes. Two grave sites were intensively studied and samples of the grave fills and surrounding soils and bedrock collected. 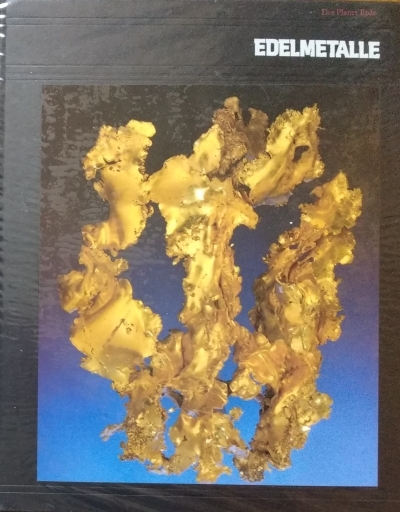 Soil samples can be screened by their content of minerals and rocks, the size and form of single mineral or rock grains, biochemistry of organic substances, microbiology, remains of invertebrates and plants and pollen and spores preserved in it. 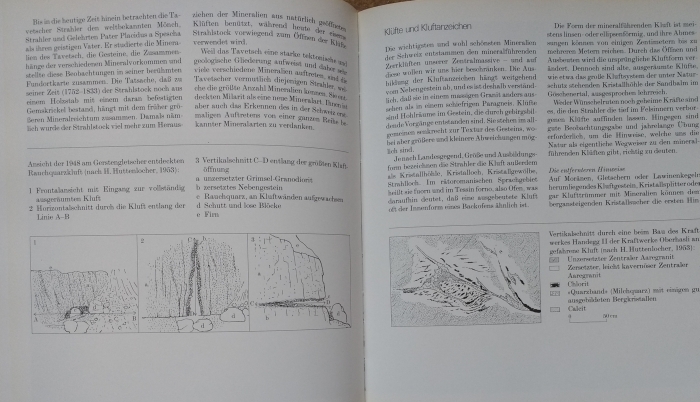 These various parameters can vary in so many ways, every soil can be regarded as unique. Comparing the parameters between samples recovered from the victim or the suspect and collected at the crime sites it is possible to establish a unique connection between them. During the investigations in Bosnia a clast of serpentinite found in one of the secondary gravesites proved to be the decisive evidence. 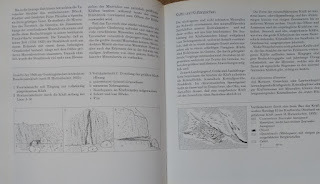 This greenish rock connected one secondary grave site with only one primary site – only there an outcrop with a serpentinite dyke could be found. Similarity, the presence or absence of particular clay minerals, depending on the surrounding geology of the primary burial site, connected or excluded the primary to the secondary sites. The list of fascinating or strange cases solved thanks to forensic geology would surprise even Sherlock Holmes himself. 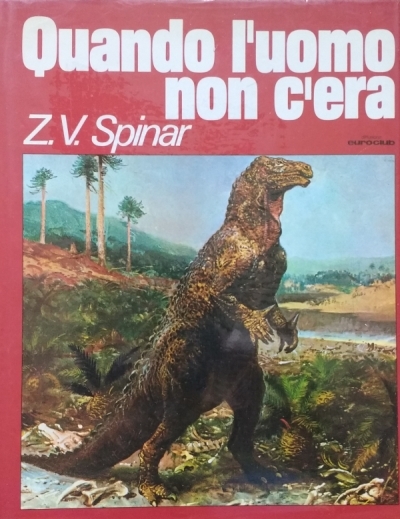 SPINAR, Z.V. 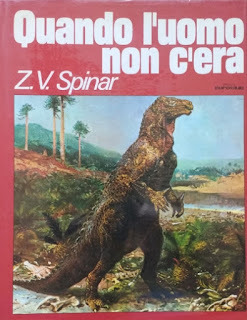 (1976): Quando l'uomo non c'era. Hardcover, 228 pages, rich collection of paleoartist's Zdenek Burian paintings. DA RIO, Piero (1974): Trecento milioni di anni fa – Grande atlante di paleozoologia. 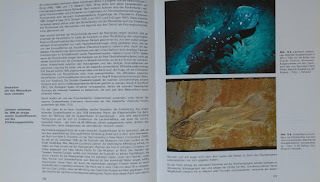 Hardcover, 233 pages, rich collection of paleoartist's Eva Hülsmann paintings. 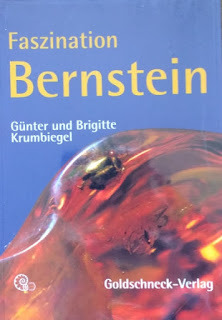 KRUMBIEGEL Günter und Brigitte (2001): Faszination Bernstein. 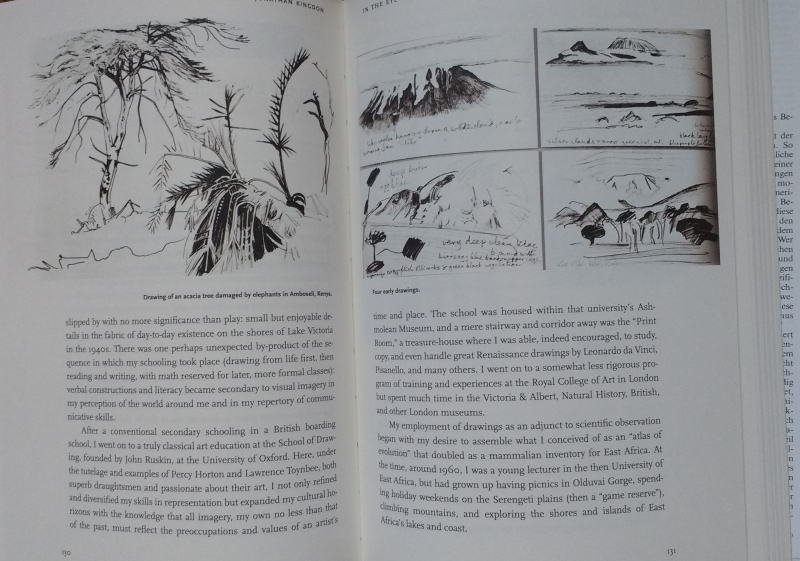 Softcover, 111 pages, various black and white drawings and color photos. 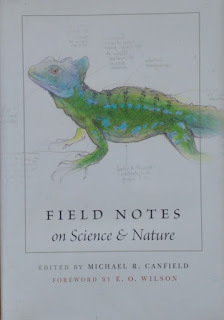 CANFIELD, Michael, R. (2011): Field Notes on Science and Nature. Hardcover, 297 pages, various black and white photos. 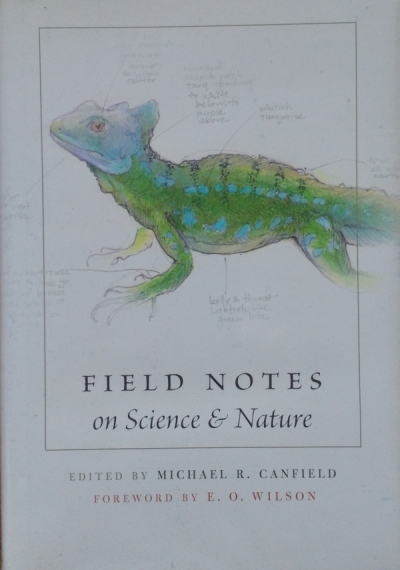 RUDWICK, Martin J.S. 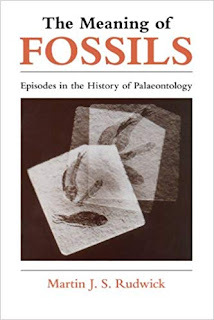 (1985): The Meaning of Fossils: Episodes in the History of Palaeontology. 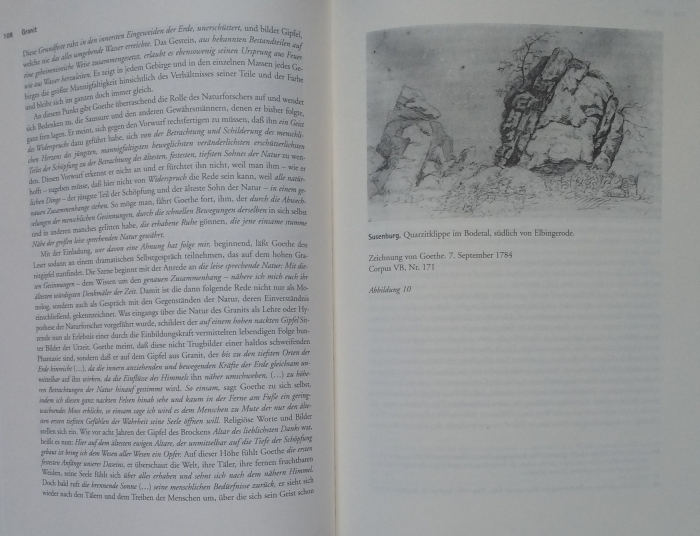 Softcover, 304 pages, black and white photos. 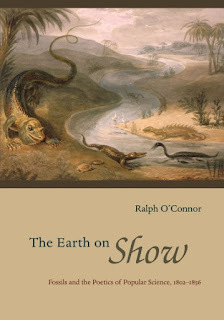 O'CONNOR Ralph (2007): The Earth on Show -Fossils and the Poetics of Popular Science, 1802-1856. 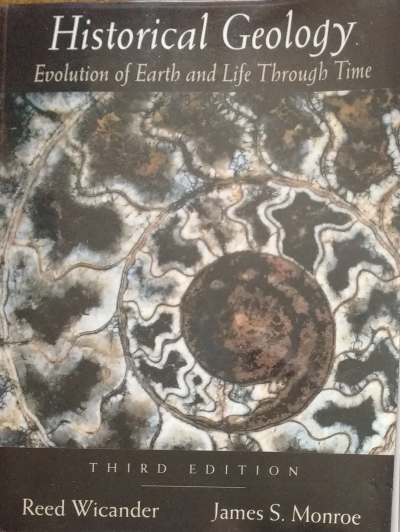 Hardcover, 542 pages, black and white drawings and photos. 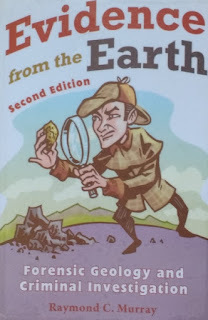 MURRAY, Raymond C. (2011): Evidence from the Earth - Forensic Geology and Criminal Investigation. 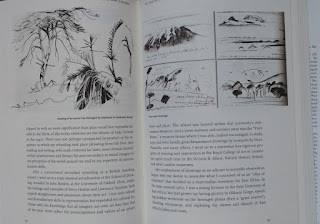 Softcover, 200 pages, black and white drawings and photos. 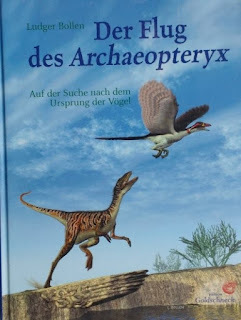 BOLLEN Ludger (2008): Der Flug des Archaeopetryx. 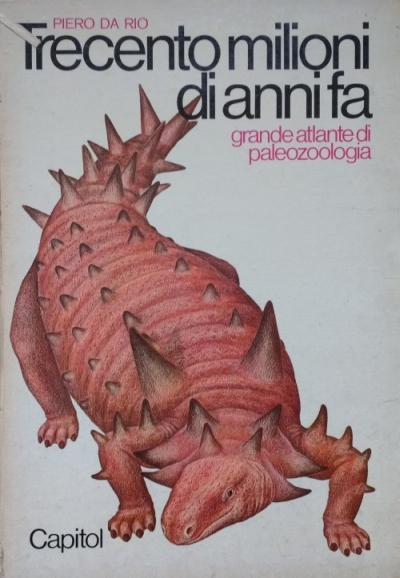 Hardcover, 272 pages, various color illustrations and photos. 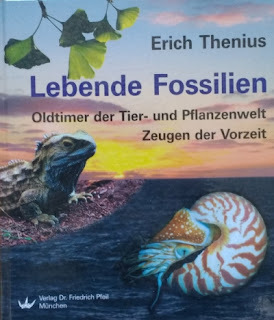 THENIUS Erich (2000): Lebende Fossilien – Oldtimer der Tier und Pflanzenwelt Zeugen der Urzeit. 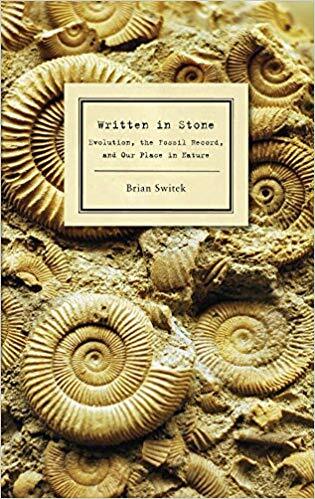 Hardcover, 228 pages. 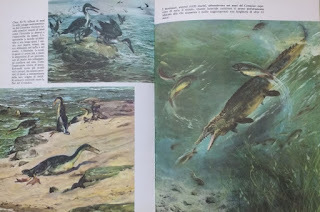 Various black and white drawings, color photos. 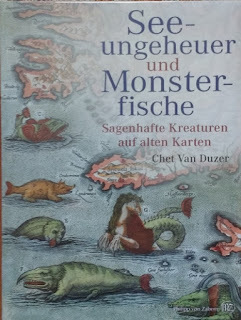 DUZER, Chet Van (2015): Seeungeheuer und Monsterfische - Sagenhafte Kreaturen auf alten Karte. Hardcover, 144 pages. Various black and white drawings, color photos. 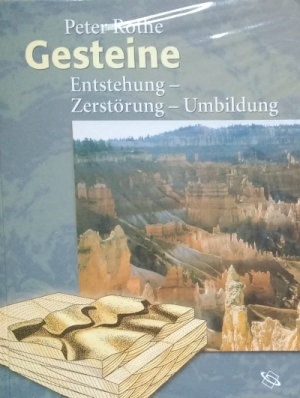 More books will be added soon or certan topics (mostly geology, history, anthropology, biology in English or German) can be requested per e-mail. 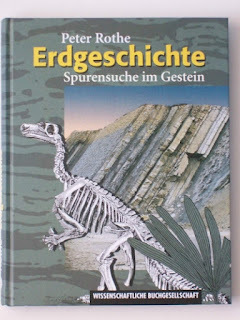 Peter Rothe (2005): Gesteine - Entstehung -Zerstörung -Umbildung. 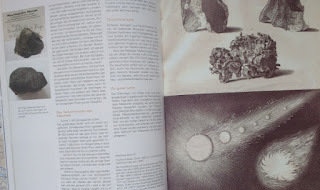 Hardback with 192 pages, color photos and black and white/color diagrams. Peter Rothe (2000): Erdgeschichte - Spurensuche im Gestein. 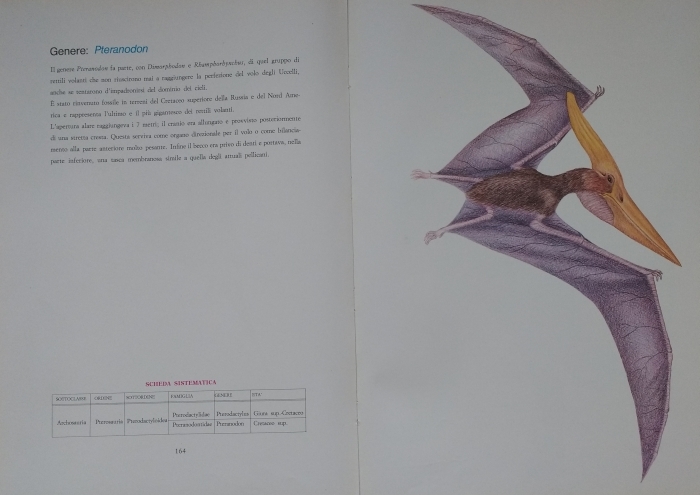 Hardback with 238 pages, color photos and black and white/color diagrams. 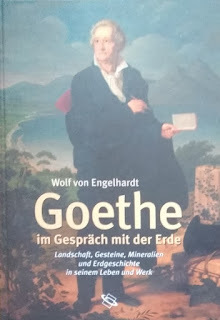 Wolf von Engelhardt (2003): Goethe im Gespräch mit der Erde - Landschaft, Gesteine, Mineralien und Erdgeschichte in seinem Leben und Werk. 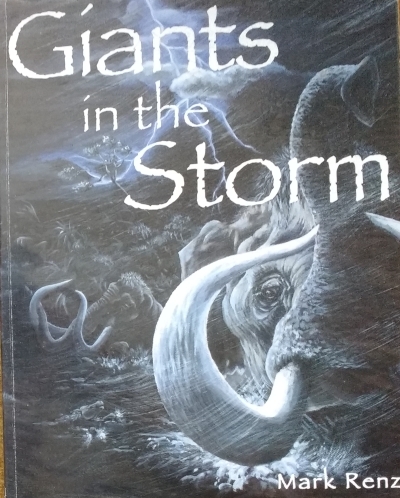 Hardback with 375 pages, black and white figures. Wicander and Monroe (2000): Historical Geology - Evolution of Earth and Life Through Time. Softcover with 579 pages, black and white/color photos and figures. Mark Renz (2005): Giants in the Storm. 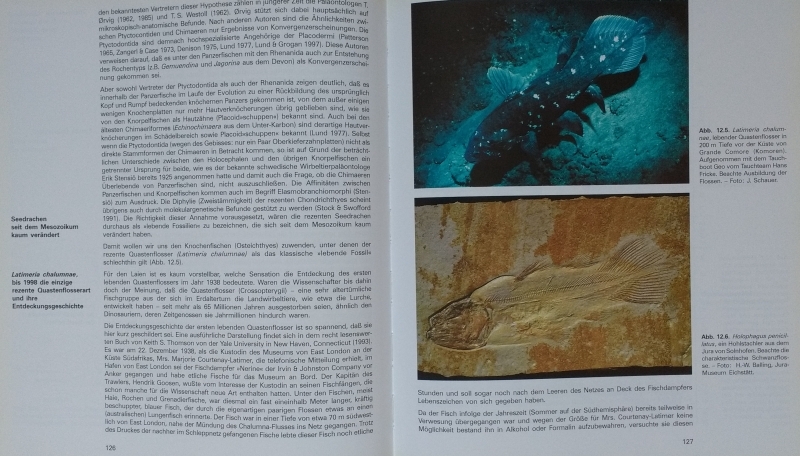 Softcover with 257 pages, black and white photos and figures. 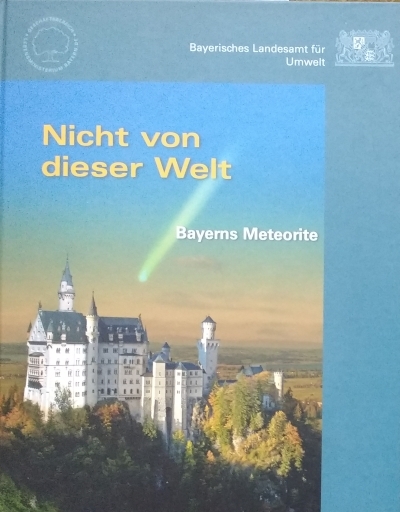 Bayerisches Landesamt für Geologie (2012): Nicht von dieser Welt - Bayerns Meteorite. 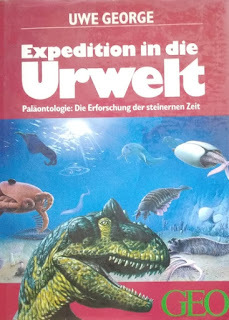 Hardback with 128 pages, black and white/color photos and figures, maps. 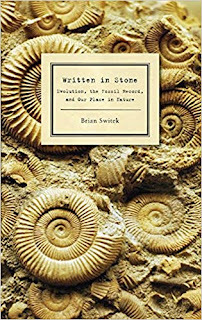 Brian Switek (2010): Written in Stone - Evolution, the Fossil Record, and Our Place in Nature. 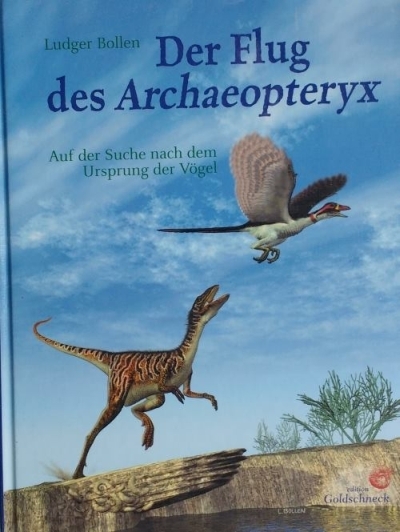 Softcover with 315 pages, black and white photos and figures. 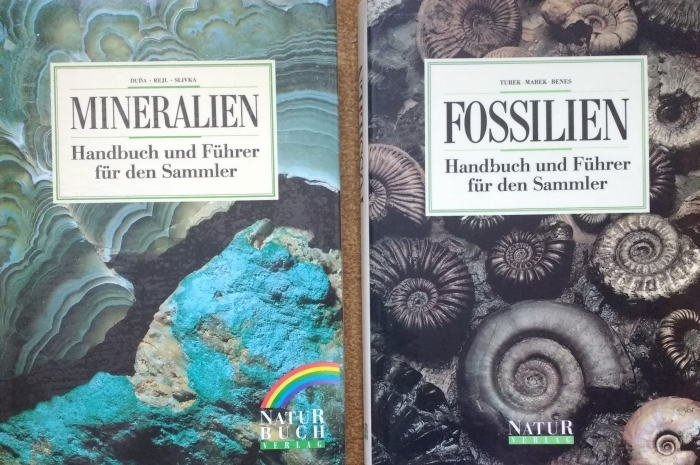 Turek, Marek und Benes (1991): Fossilien - Handbuch und Führer für den Sammler. 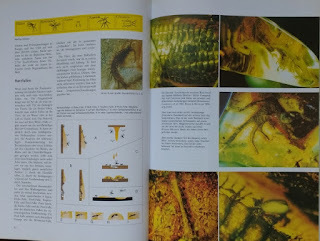 Hardback with 495 pages, color photos and figures. Duda, Rejl und Slivka (1995): Mineralien - Handbuch und Führer für den Sammler. Hardback with 520 pages, color photos and figures. Uwe George (1993): Expedition in die Urwelt - Paläontologie: Die Erforschung der steinernen Zeit. 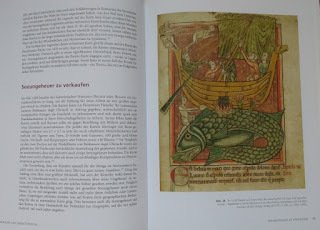 Hardback with 332 pages, color photos and figures. Miles Barton et al. 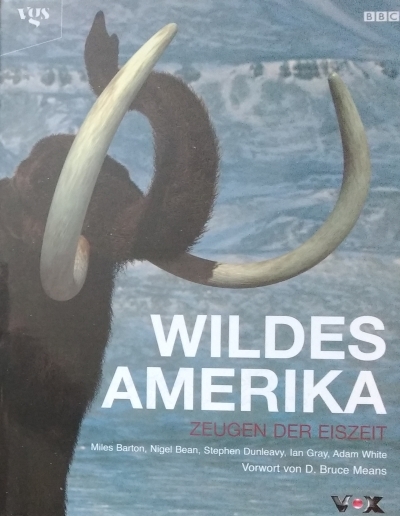 (2003): Wildes Amerika - Zeugen der Eiszeit. Hardback with 192 pages, color photos and figures. Time Life Bücher (1993): Der Planet Erde - Edelmetalle. Hardback with 176 pages, black and white/color photos and figures. 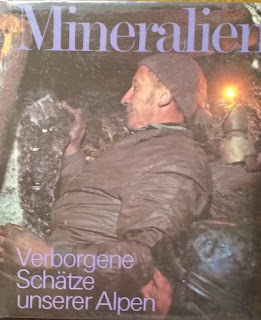 Hans Anton Stalder udn Franz Haverkamp (1973): Mineralien - Verborgene Schätze unserer Alpen. 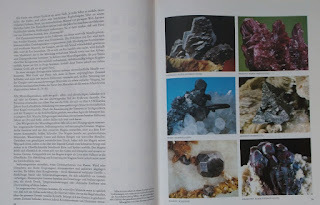 Hardback with 175 pages, black and white/color photos and figures.